Hello once again. It's the middle of the week and a Wednesday so that means the start of a new challenge at Little Red Wagon. Our hostess this week is Brenda and she has the theme of APRIL SHOWERS ~ perfect for the month of April. I am looking forward to the May flowers those showers bring. 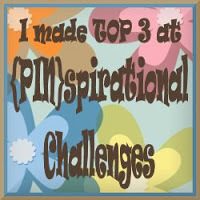 But Brenda wants to see us use umbrellas, rain boots, rain or even rainbows on our projects. 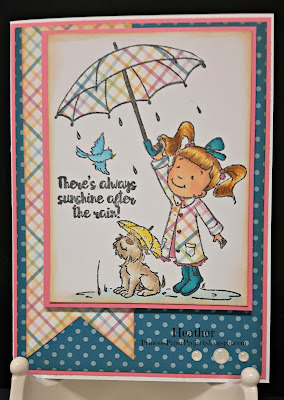 I used one of the brand new April releases from Kraftin' Kimmie called Rainy Day Lulu. She is just so sweet in her raincoat and rain boots with her puppy by her side. 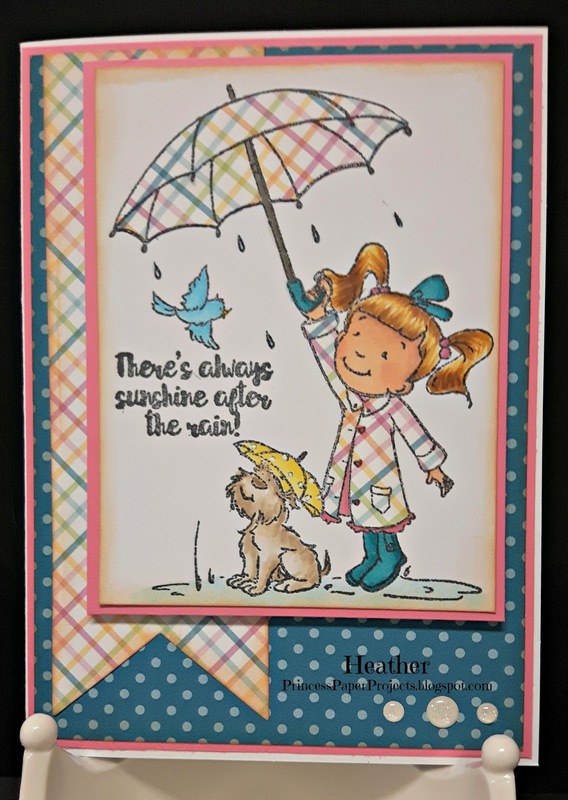 I paper pieced the umbrella and raincoat using My Favorite Things Sweet Celebration paper pad. The image is coloured with Copic markers. 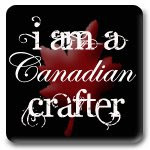 Sentiment is included with the image. Fish tale die and gumdrop embellishments are from Your Next Stamp. Inside sentiment is by CARDZ TV Encouraging Thoughts set. Thanks for dropping by. 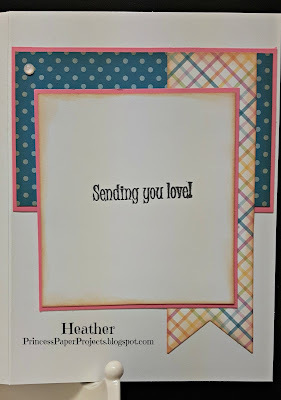 Head on over to Little Red Wagon, check out what the other girlfriends have made and link up an April showers project of your own. Oh I love this new stamp Heather! Cheryl Grant is one of my very most favorite artists! The little paper pieced jacket and umbrella is perfect! Look at you, showcasing another KK stamp. This card couldn't be any cuter with that darling pup and his umbrella and the cute girl with her matching umbrella and raincoat. 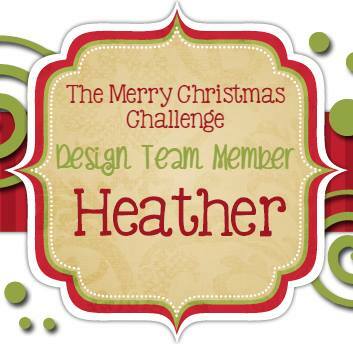 Love this Heather! Love your card! Cheryl's Lulu images are the best! Great layout and choice of papers too! This is just so, so cute!! 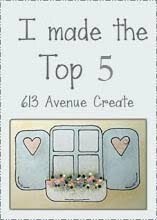 I absolutely LOVE the paper piecing that you've done! !